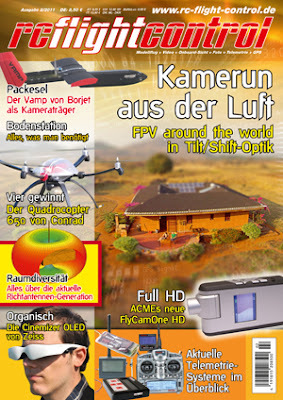 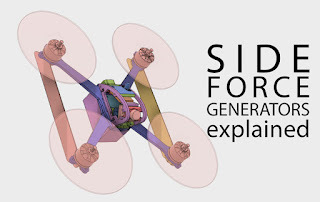 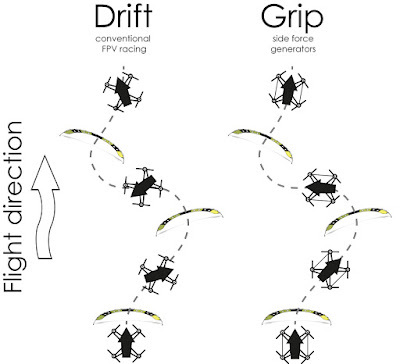 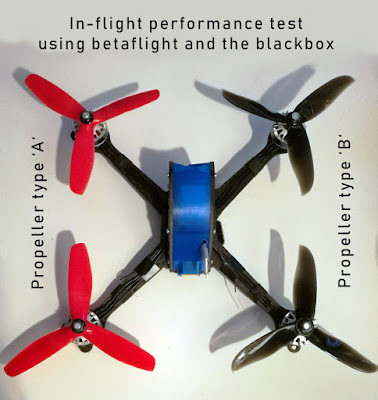 RC-Flight-Control is the german magazine dedicated to first-person-view (FPV) radio controlled flight. 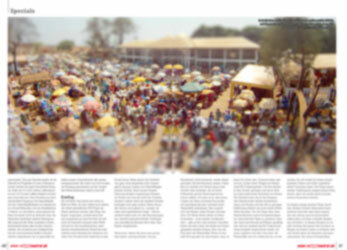 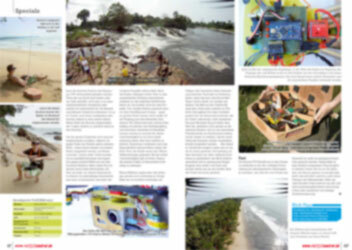 In the latest issue (02/2011), there is an eight pages long article about my trip to cameroon. 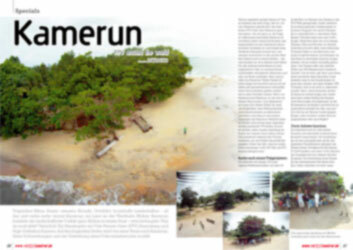 I included some background information about the challenges I was facing during the preparation of the journey and also during my stay in cameroon. One of my aerial photographs also ended up on the cover of the magazine (you can actually see my girl friend and me enjoying the sun on the patio :-D ). 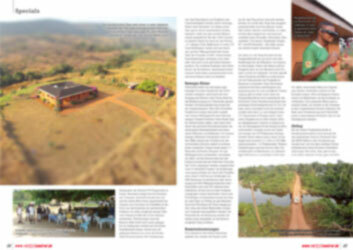 The magazine can be ordered online but it is also offered in many book stores at central railway stations.